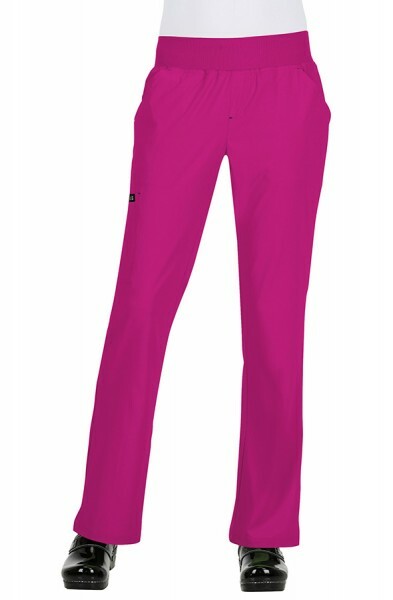 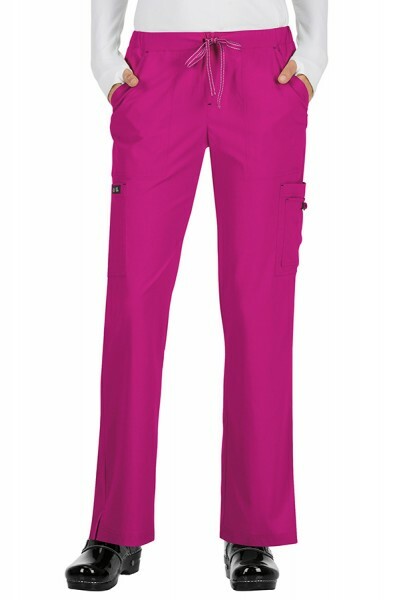 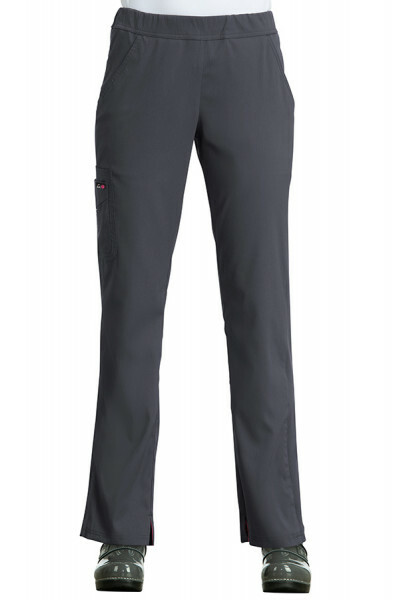 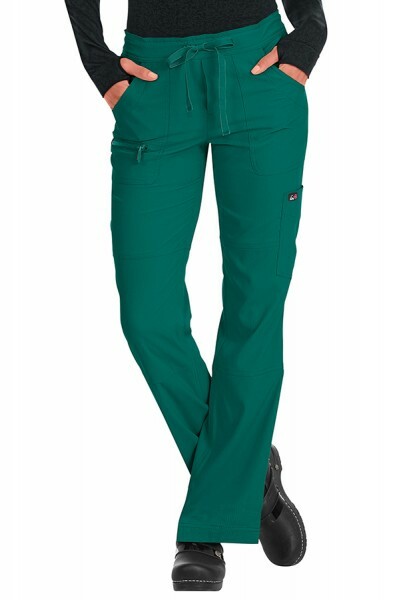 Whether you're looking for beautifully made tailored fits, cargo casual scrub pants or stylish skinny fit scrub trousers, browse this season's women's scrub trousers collection. With key trends including skinny leg and high waisted; you can browse so many gorgeous styles in varying sizes, lengths and fits. 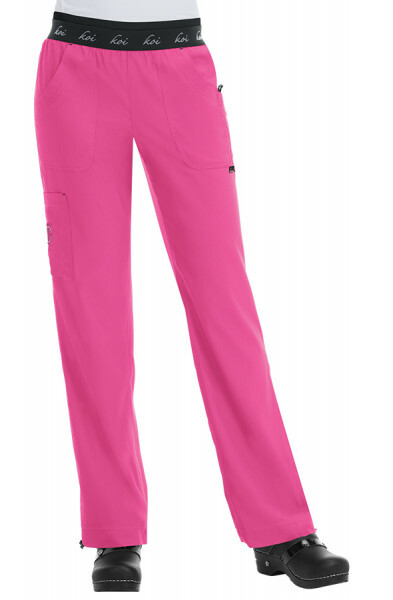 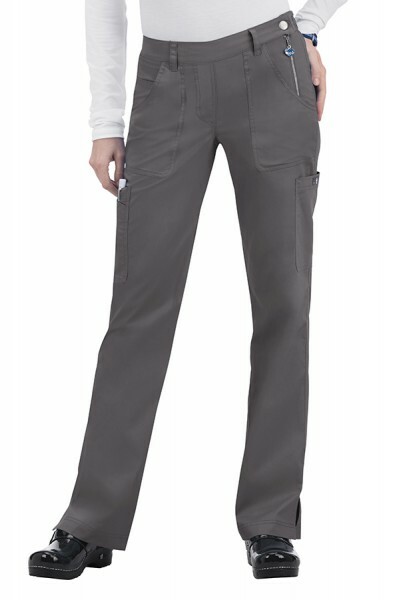 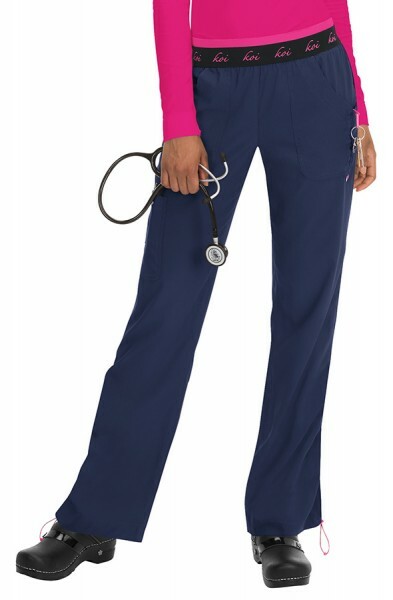 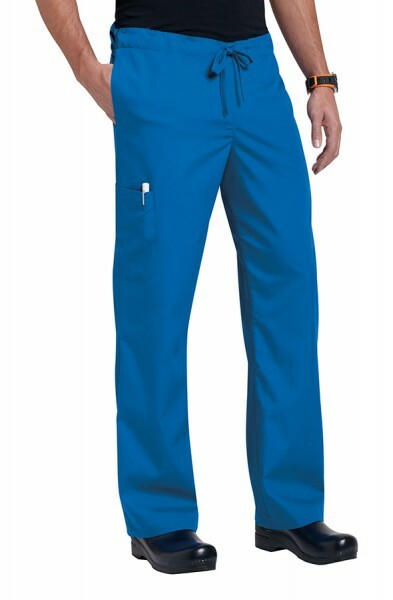 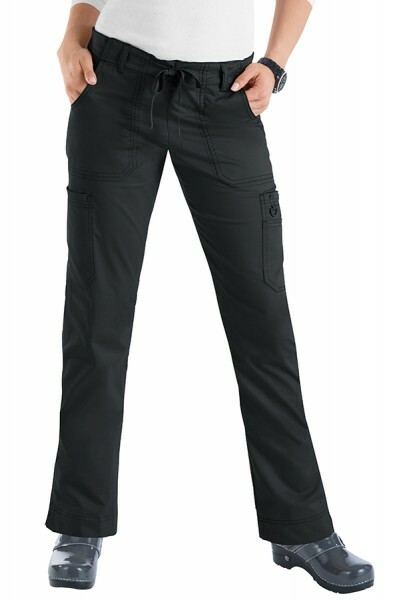 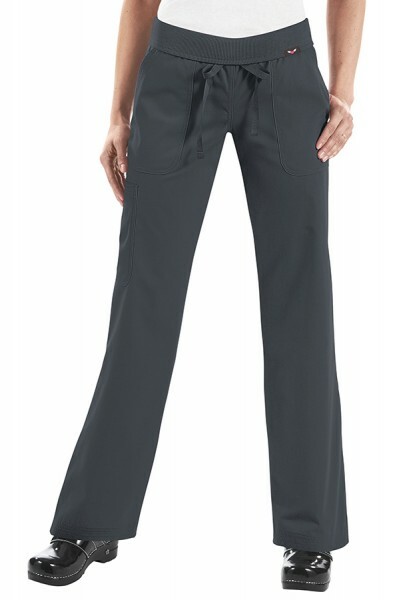 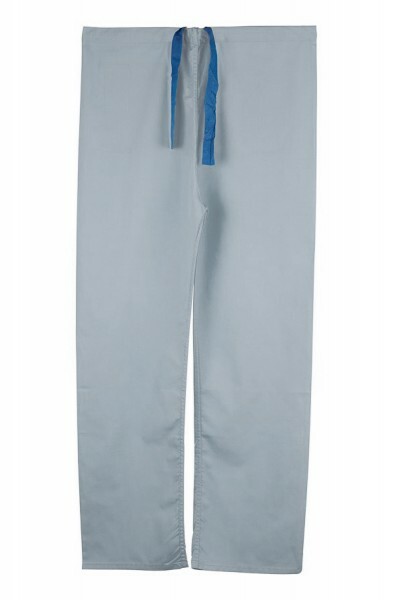 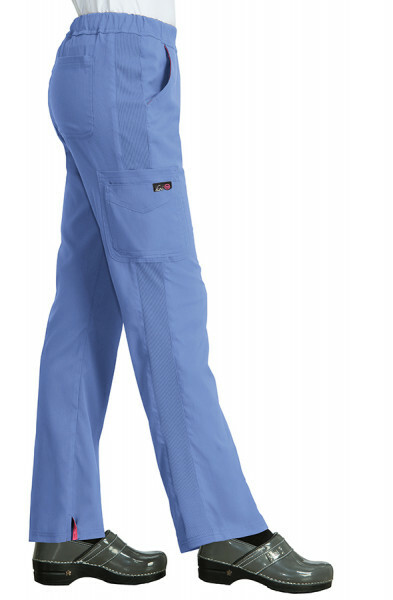 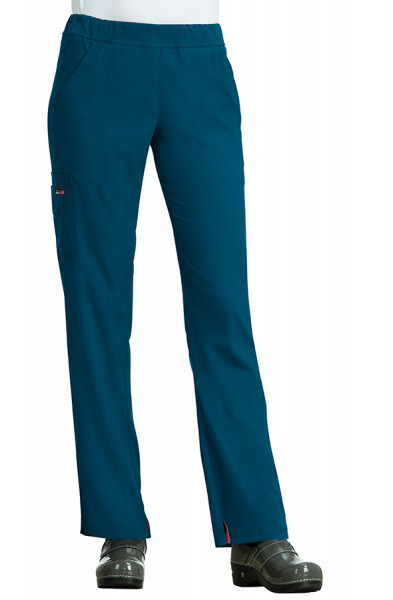 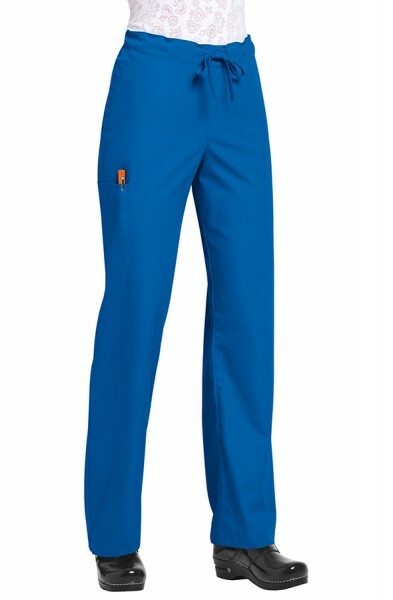 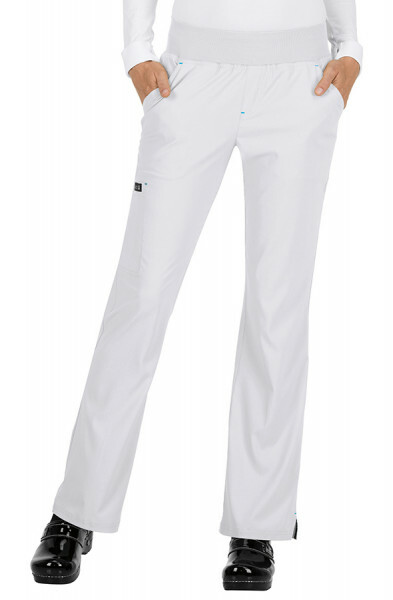 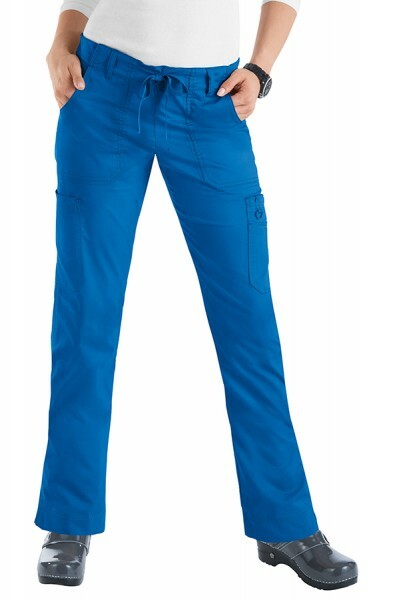 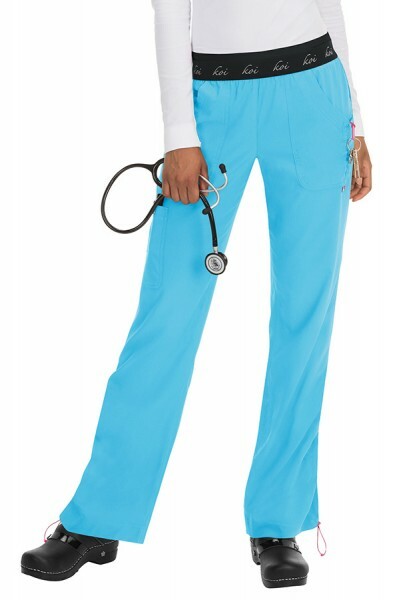 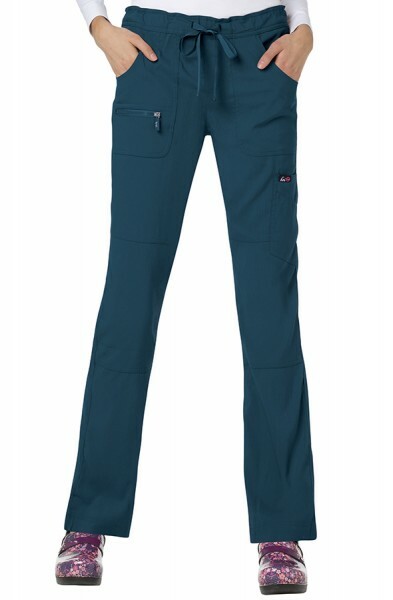 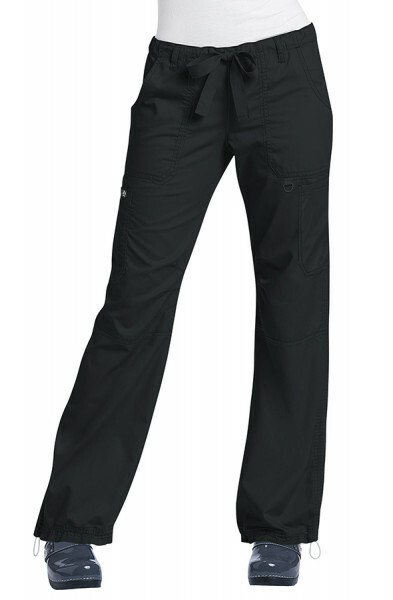 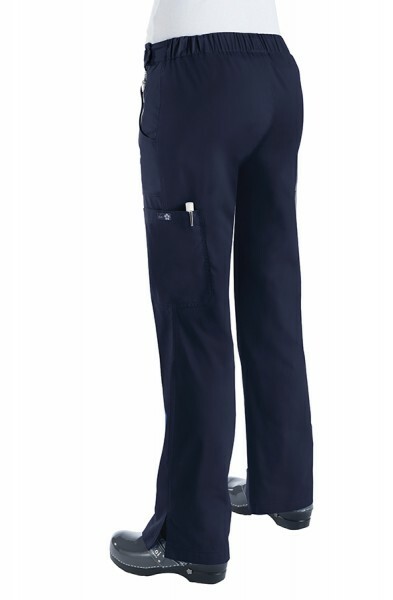 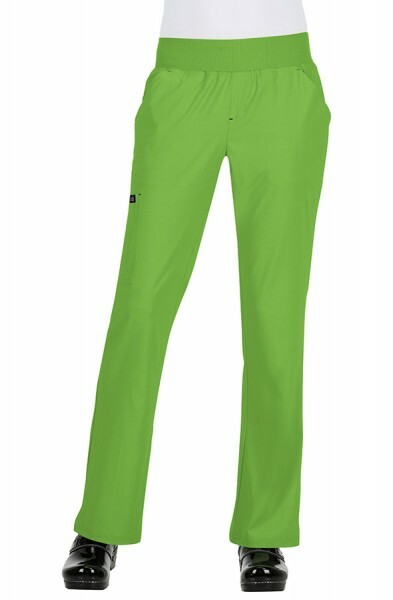 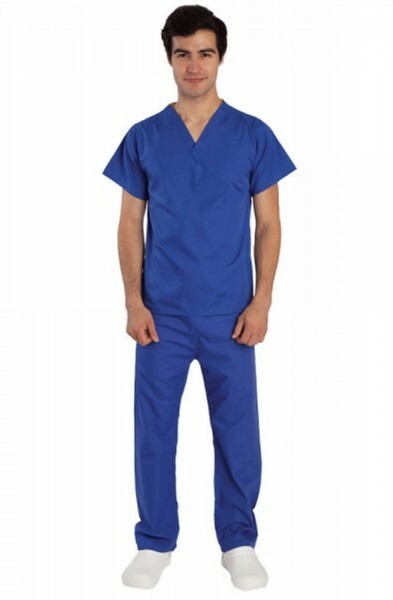 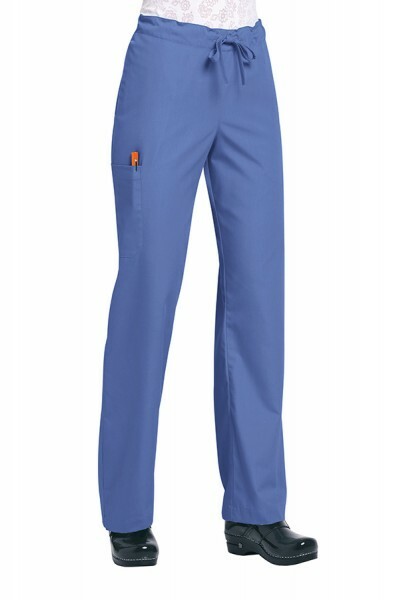 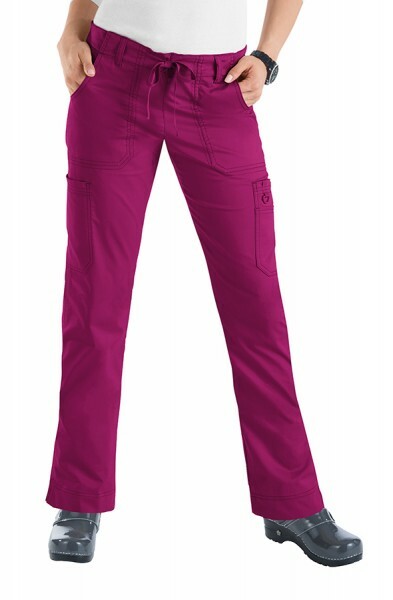 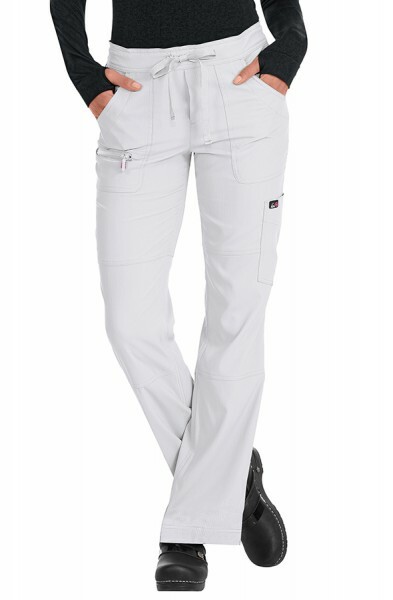 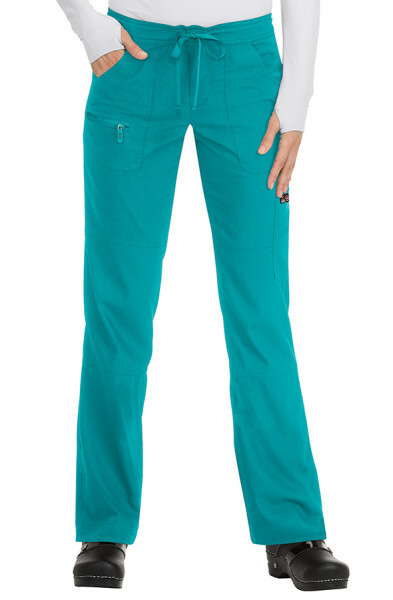 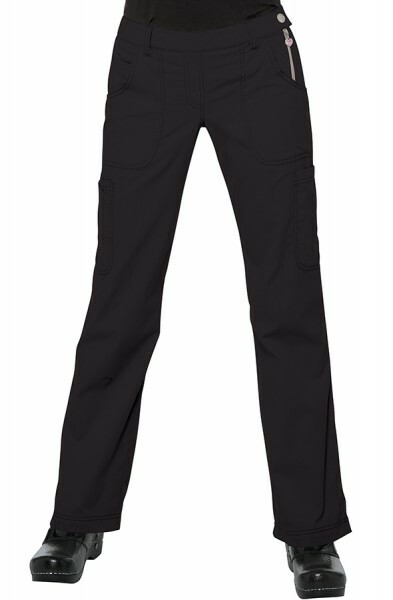 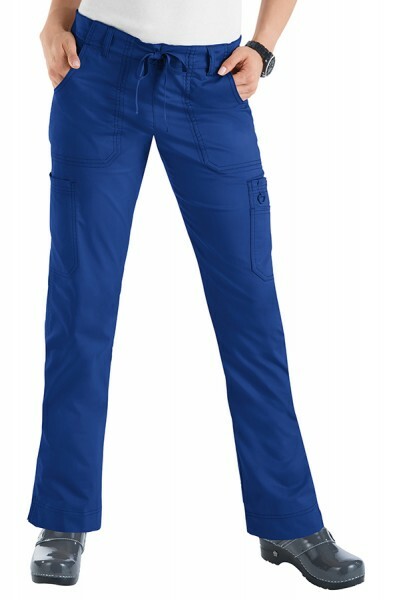 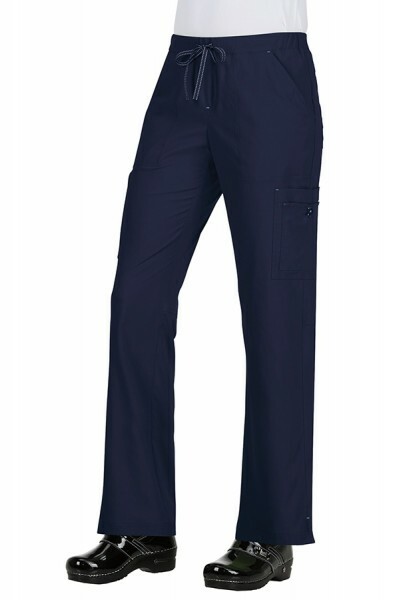 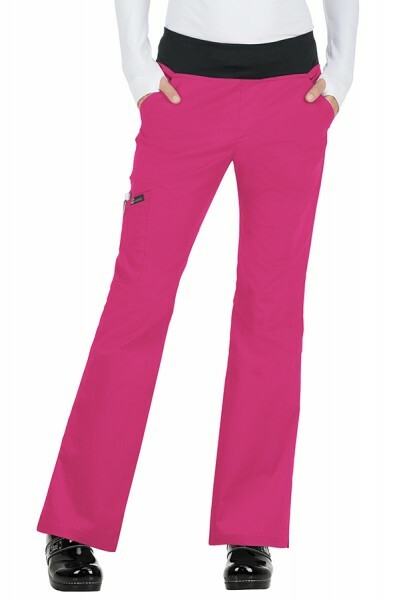 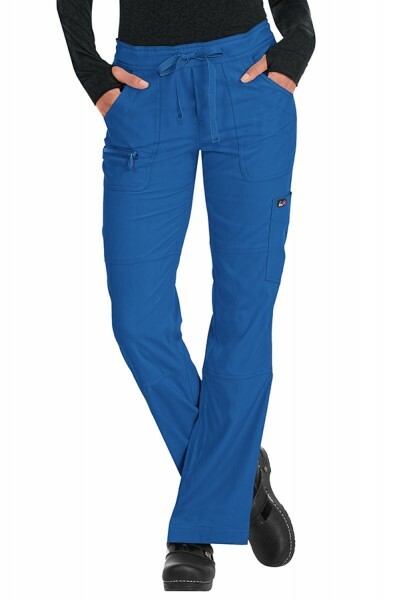 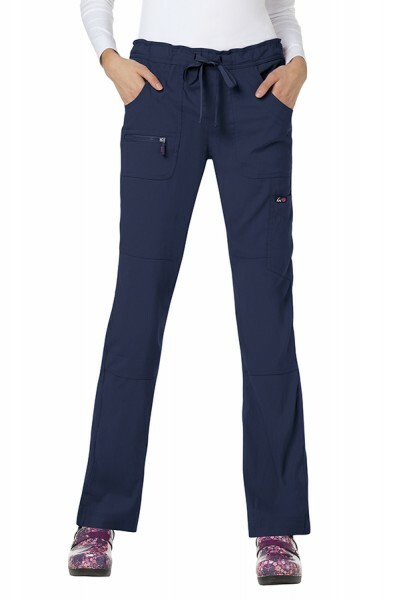 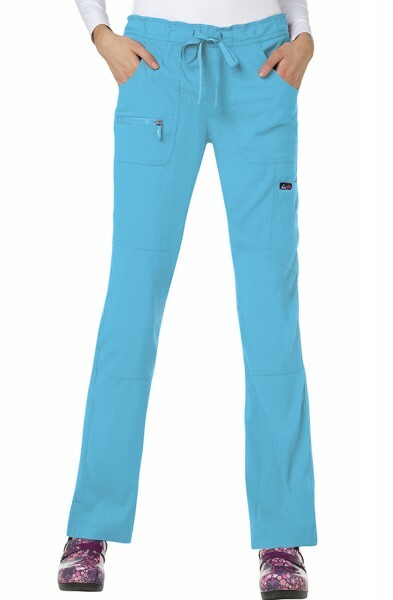 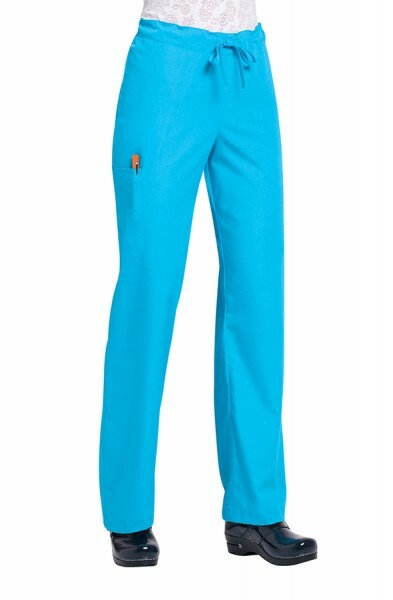 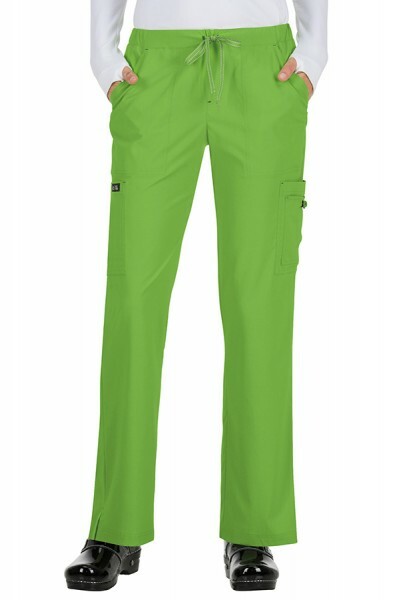 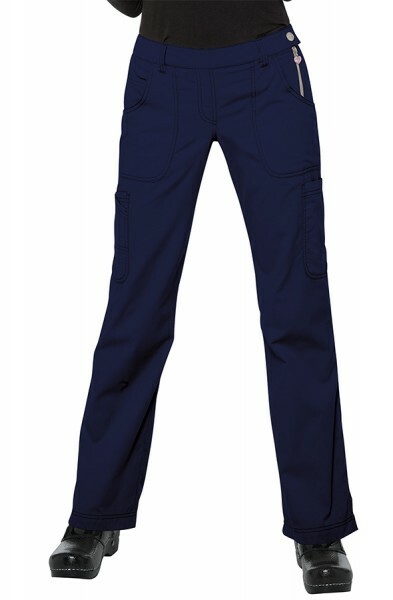 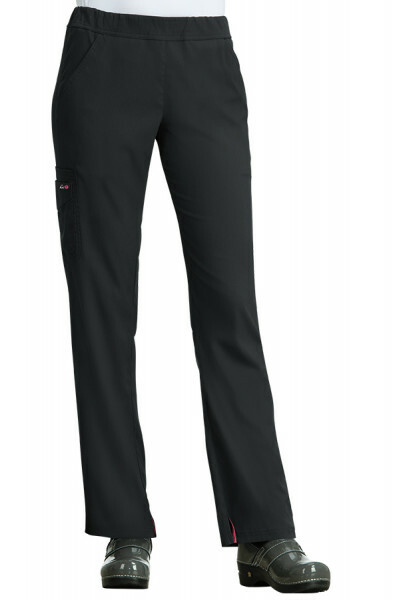 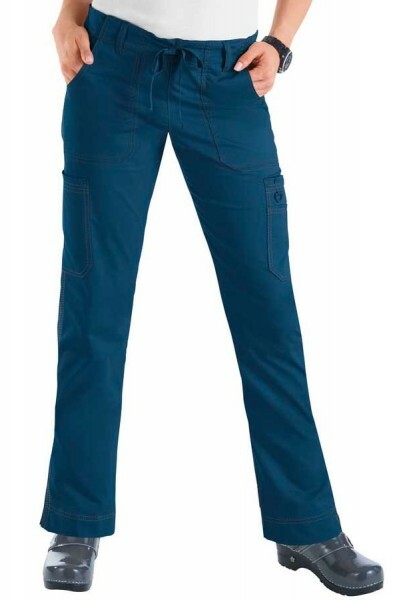 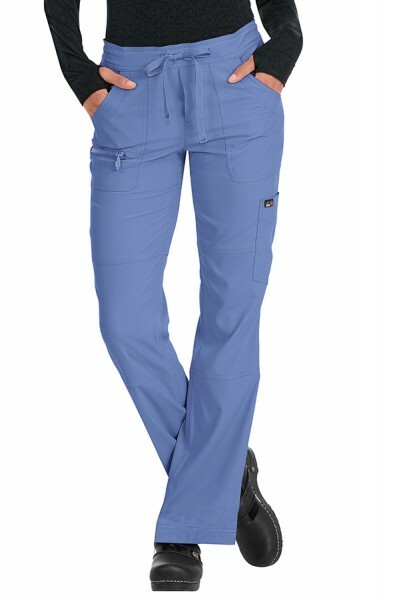 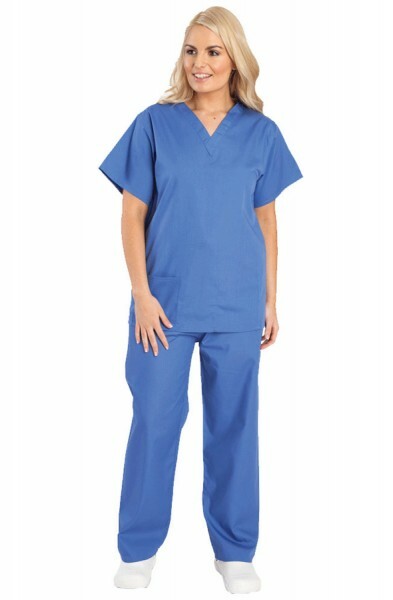 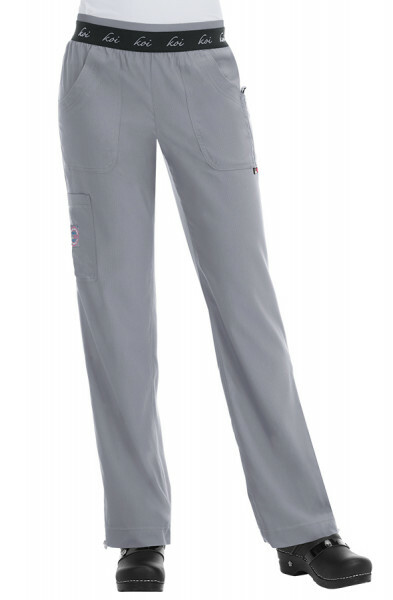 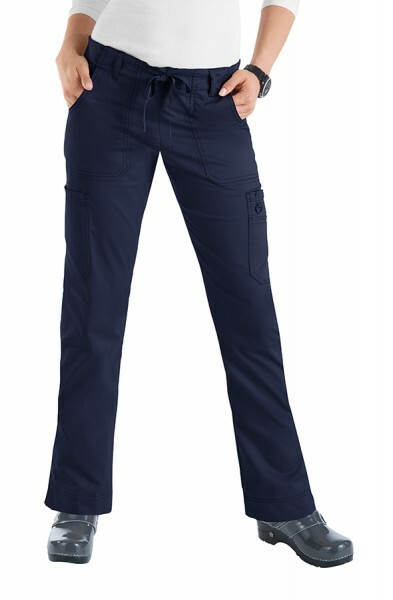 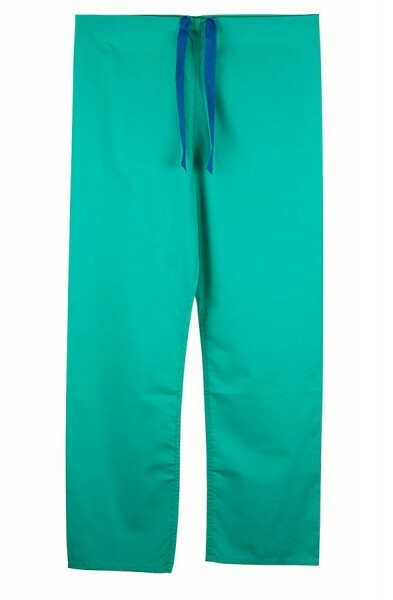 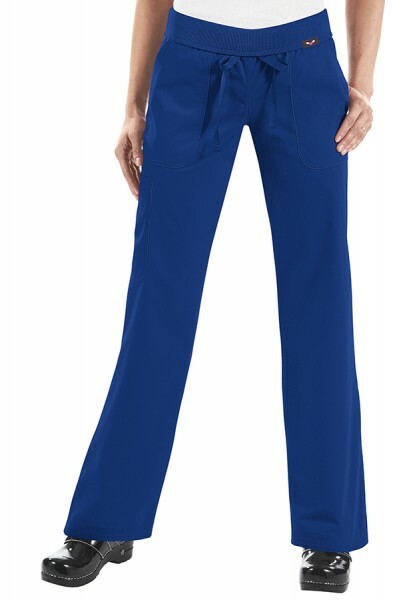 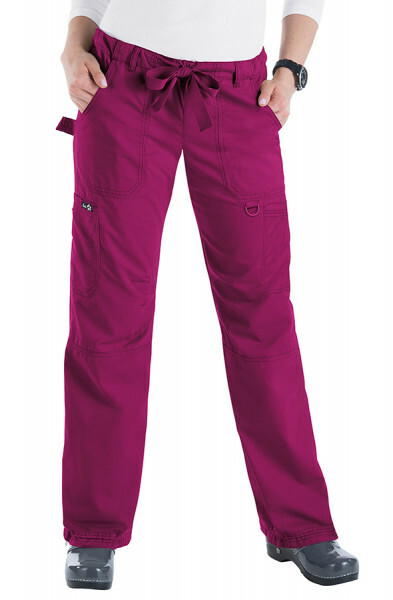 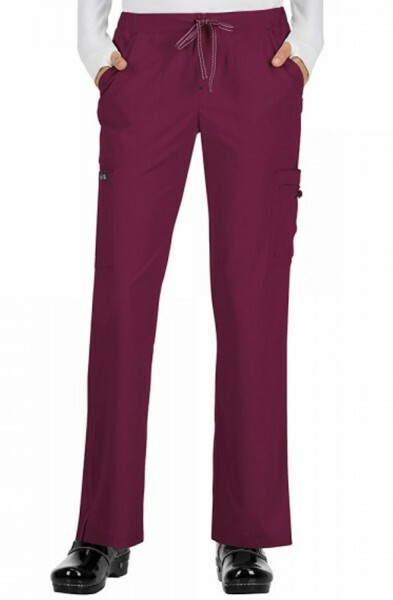 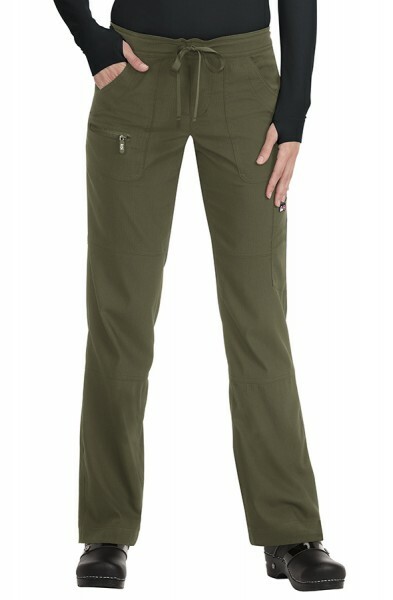 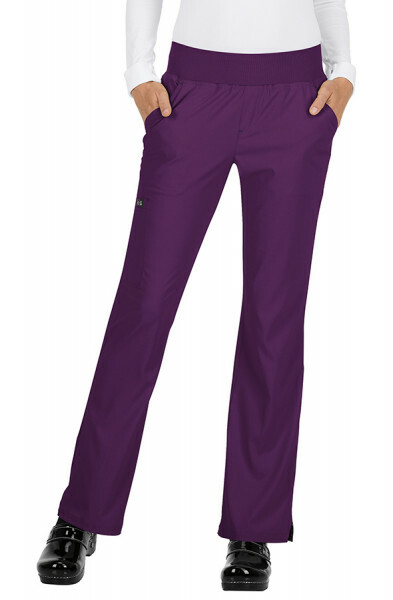 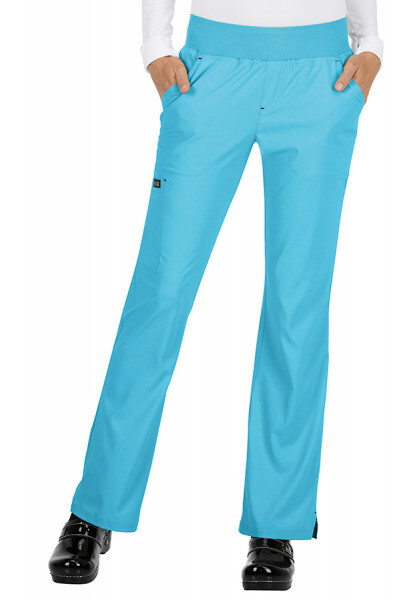 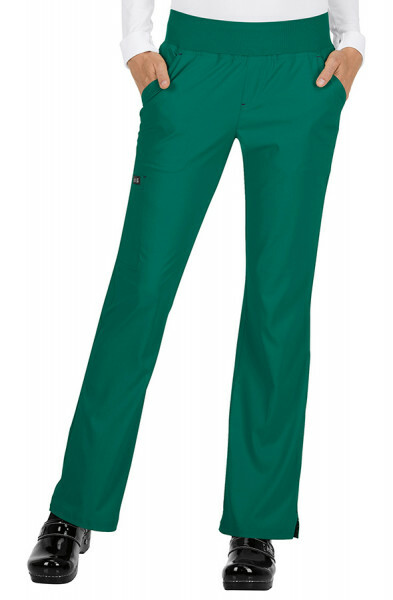 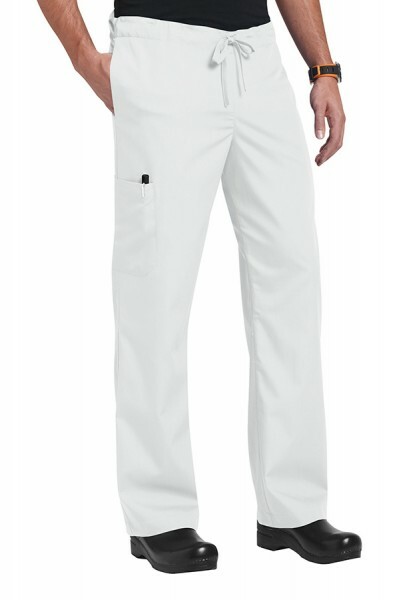 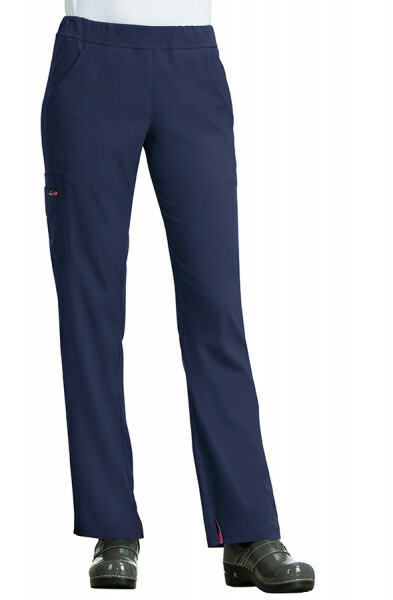 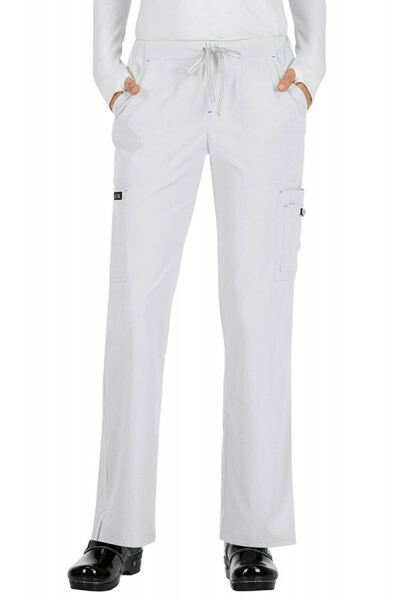 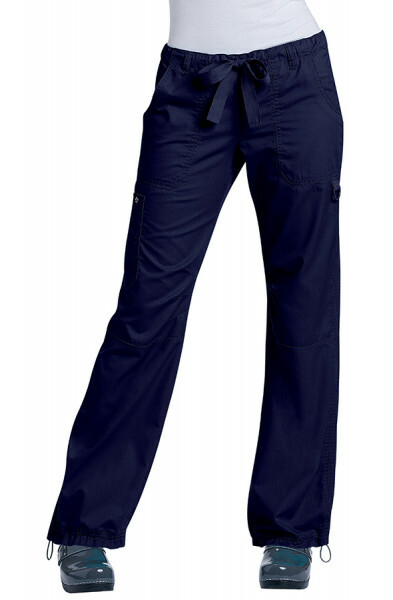 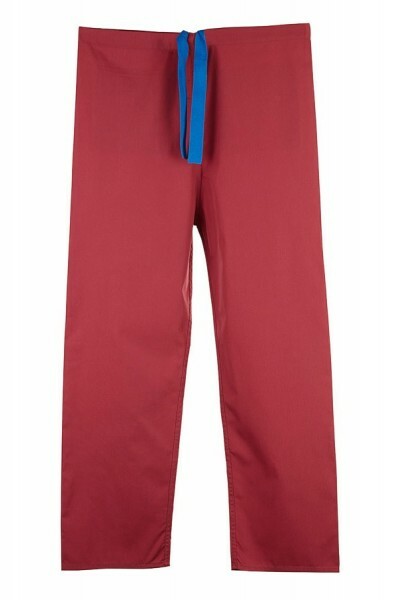 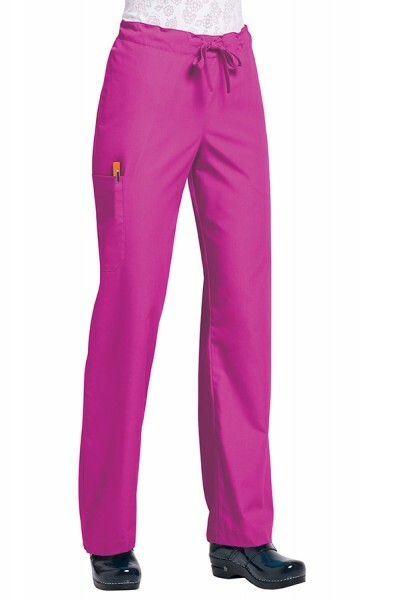 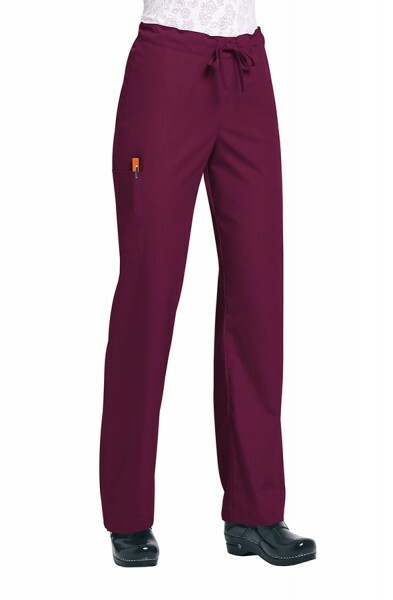 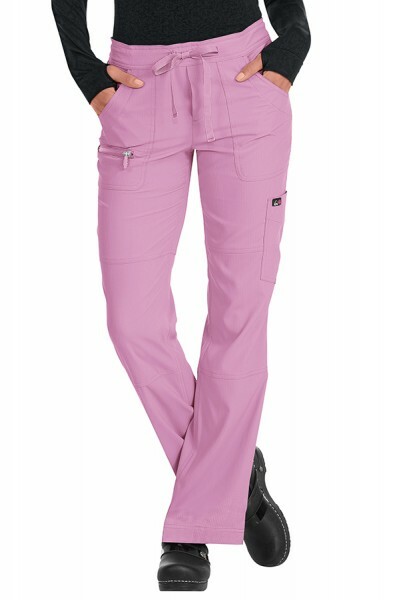 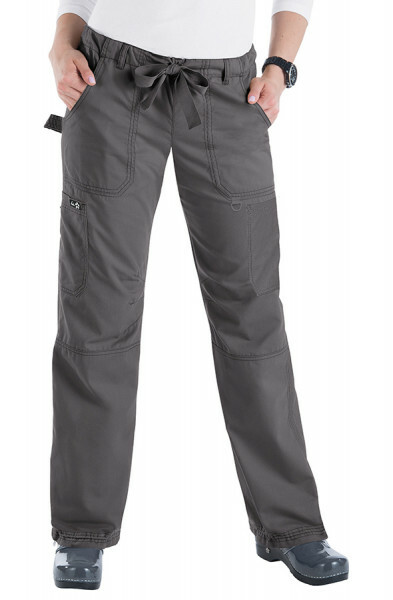 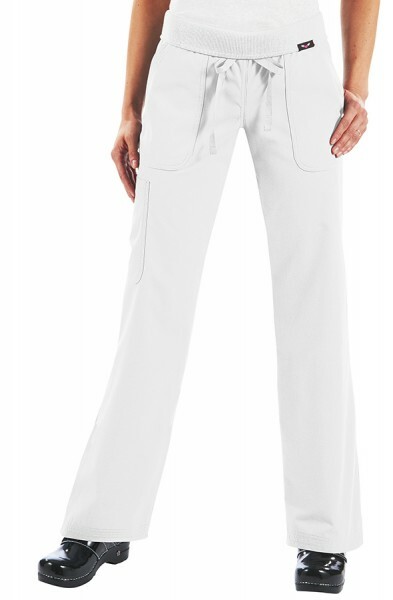 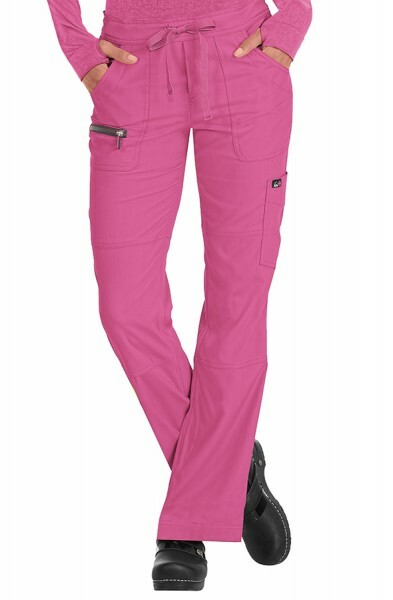 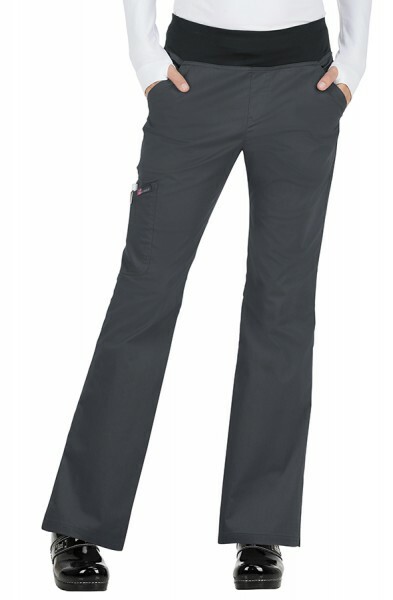 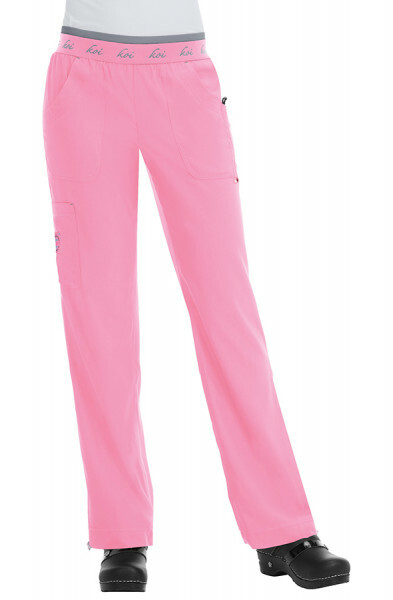 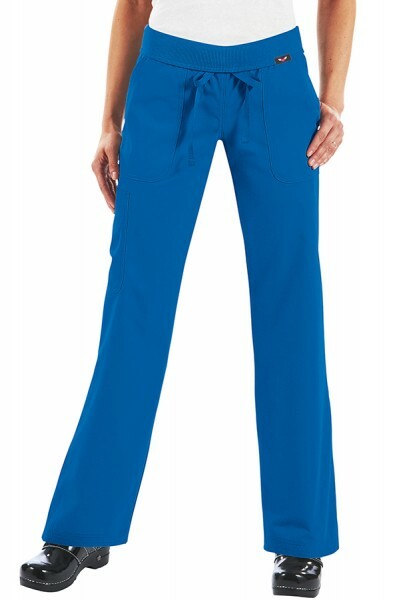 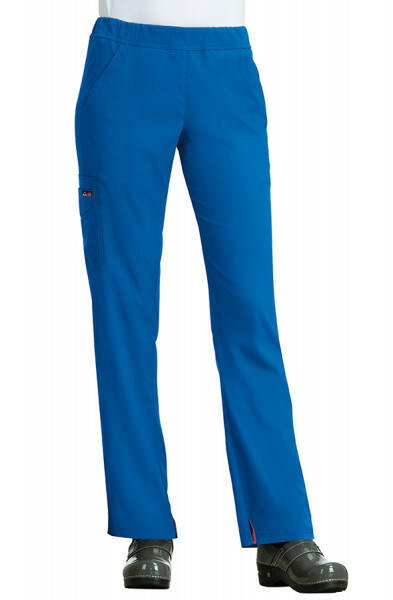 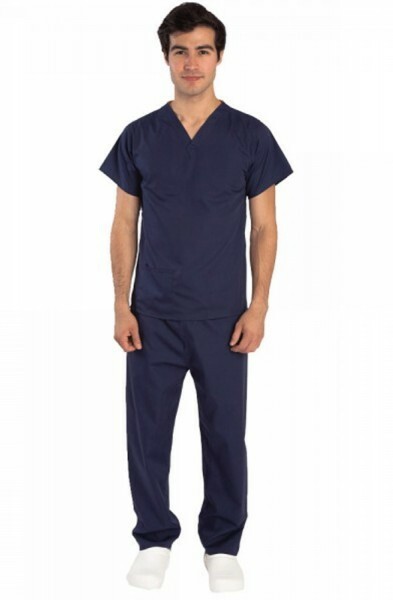 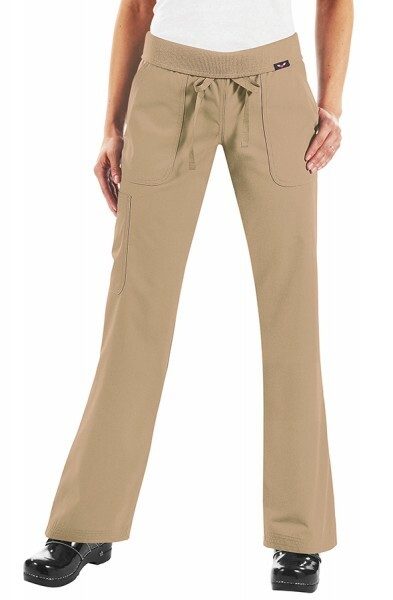 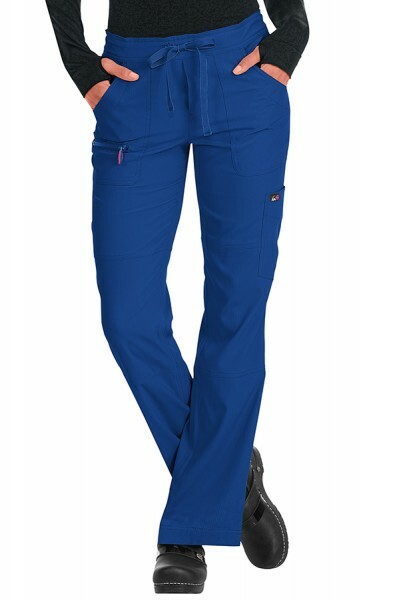 For the largest variety of tall and petite scrub pants make sure you visit the koi Scrubs range today. Happythreads are delighted to offer our customers the largest selection of petite to plus size scrubs trousers and we don't charge extra delivery if you happen to be plus size like some of our competitors!.